Nokia N8 can be used as a Modem for connecting your computer to internet as well. With low priced 2G and 3G networks readily available you can utilize the power of internet, download application and do anything on internet on your computer once your Nokia is connected as a Modem to your computer. 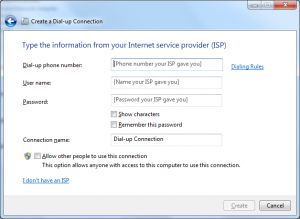 In order to connect Nokia N8 as modem to your computer and browse internet you will need internet activated onto your cell number, a computer and few other things as outlined below. With Nokia N8 there comes a CD with Nokia OVI suite, run that CD and install the Nokia OVI suite onto your computer. Once you do have the OVI suite installed onto your computer, now you would need to setup a modem onto your computer with Nokia N8 modem driver. The Modem driver will be installed with Nokia OVI suite and you would need one last thing to get going and connect your PC to internet. You can configure the Modem of Nokia N8 using control panel. 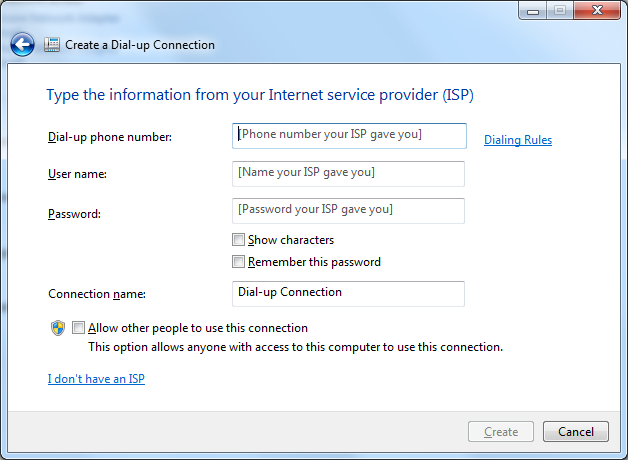 You would also need ISP number to be dialed by the Modem and optionally user id and password. Call your network provider call center and tell them that you need to connect Nokia N8 to internet for a computer and you need the ISP number, User ID and Password to connect. They should be able to guide you appropriately. Once you have connected your Nokia N8 to your computer and configured it, you can connect to internet from your computer.